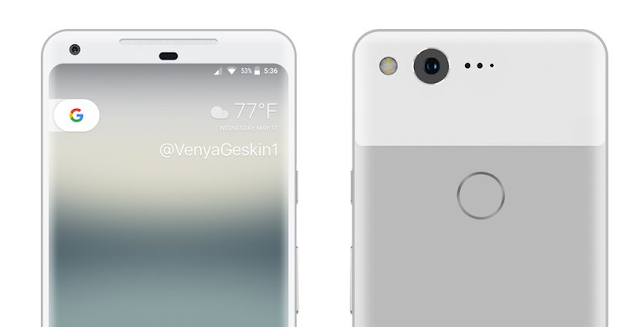 Earlier today, we saw our first potential look of what the 2017 Google Pixel XL will look like. Now Benjamin Geskin (@VenyaGeskin1) has created another concept render of this device in Very Silver color. The render do looks stunning and is on par with previous leaked renders. As you can see in the below render the device is having similar rear design as the current Pixel phones with a two-tone glass and metal finish, though the glass window is located near the top and no longer encloses the fingerprint scanner. 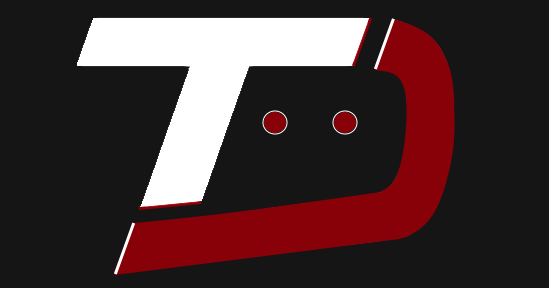 On the bottom, a Google “G” is present, but it is unknown if that will remain on the final design. 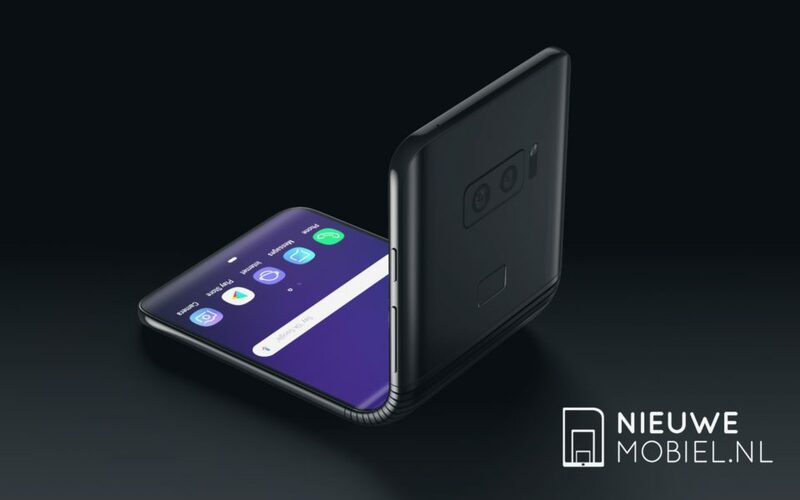 According to the leaked information, the device will feature a 6-inch LG-made AMOLED display with a 2:1 ratio. 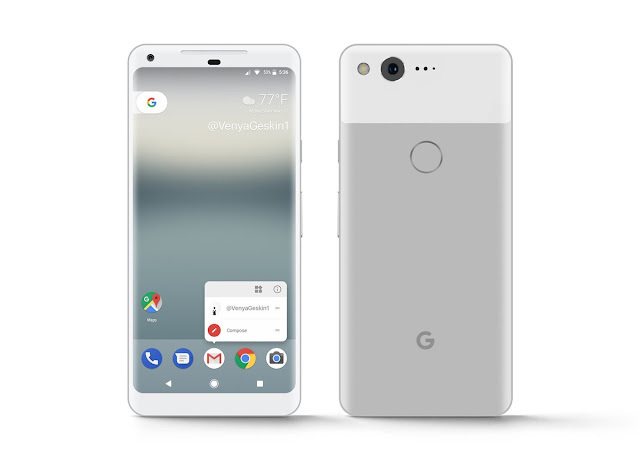 Additionally, the Google Pixel XL 2017 might feature a squeezy side, just like we have seen on the HTC U11, which will allow you to interact with the phone, primarily when using Google Assistant.